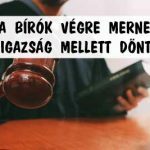 A BÍRÓK VÉGRE MERNEK AZ IGAZSÁG MELLETT DÖNTENI! 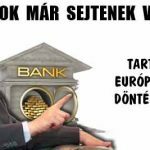 DEVIZAHITELEK-SORSDÖNTŐ, SEGÍTŐ ÍTÉLET ÉRKEZETT AZ EURÓPAI BÍRÓSÁGTÓL! 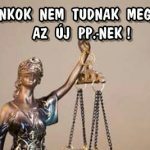 ÁRVEREZÉS LEÁLLÍTVA, KILAKOLTATÁS SEM LESZ! 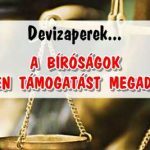 DEVIZAPEREK – A BÍRÓSÁGOK MINDEN TÁMOGATÁST MEGADNAK! 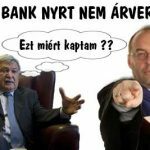 DEVIZAHITEL-MEGLEPŐ FORDULAT! A BÍRÓSÁG KÉSZÜL AZ EURÓPAI BÍRÓSÁG DÖNTÉSÉRE. A BANKOK MÁR SEJTENEK VALAMIT. 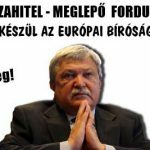 TARTANAK AZ EURÓPAI BÍRÓSÁG DÖNTÉSÉTŐL? 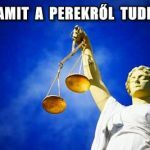 2018 – AMIT A PEREKRŐL TUDNI KELL.